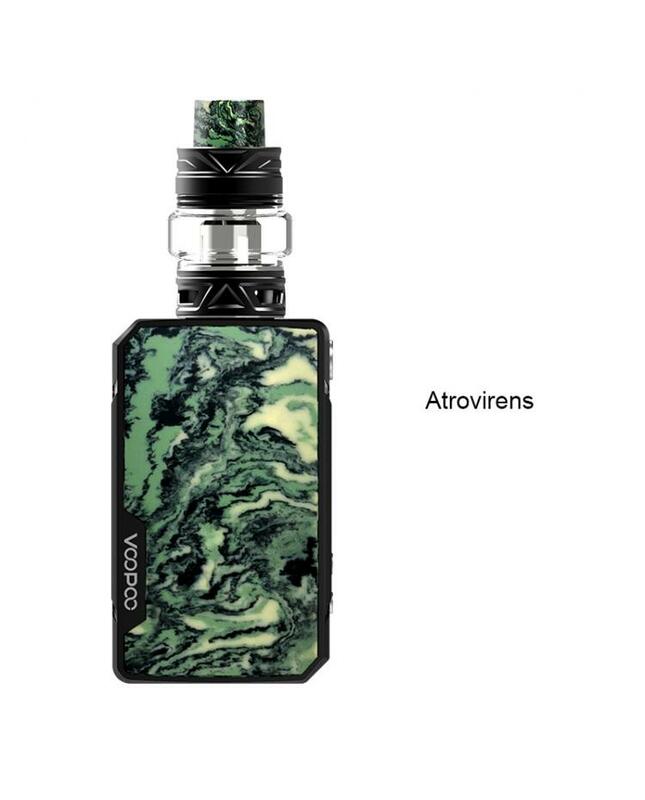 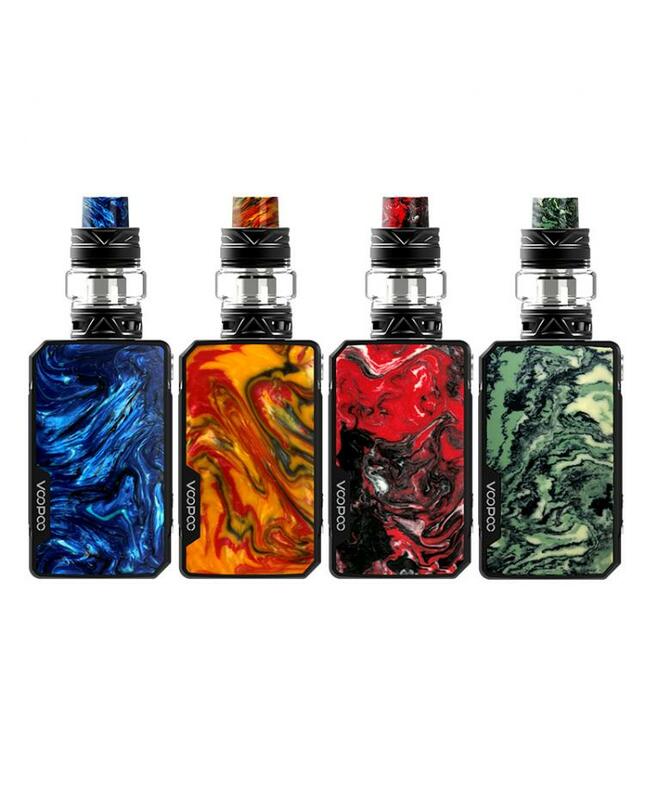 The Voopoo Drag Mini Vape Kit includes Mini Drag TC Box Mod and Uforce T2 Sub Ohm Tank. 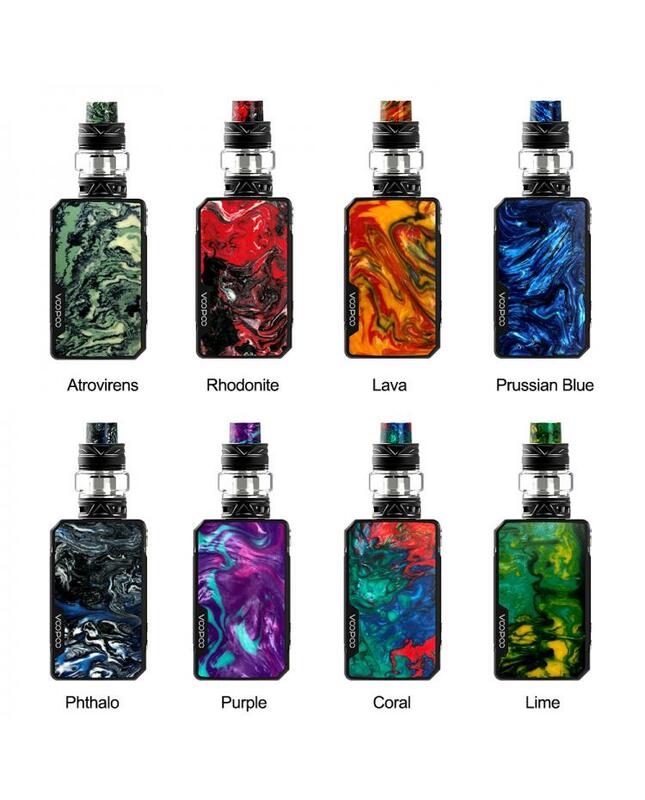 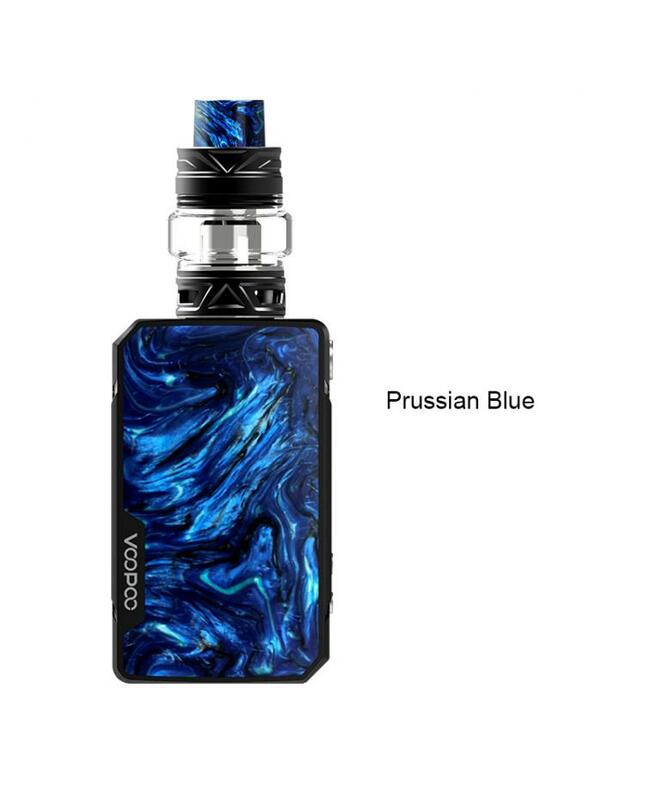 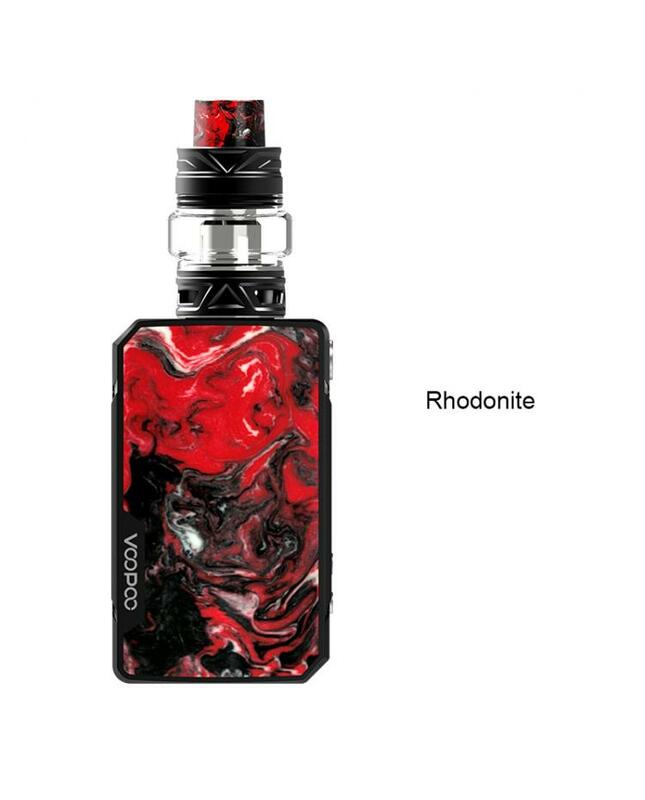 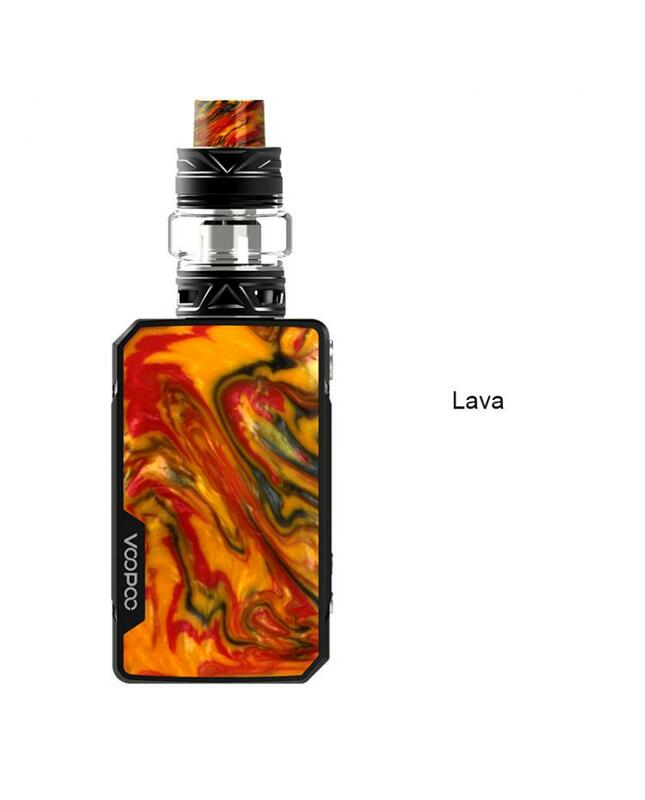 which is the newest member of drag series, with portable and palm-friendly design, employed with solid specular finishing, with multiple resin plates to choose from. the Voopoo Mini box mod built-in innovative GENE.FIT chipset, the upgraded chip is secured by a VO class fireproofing bridge to block dust, liquid or burnout. the voopoo temp control mod with the innovative Fit Mode. 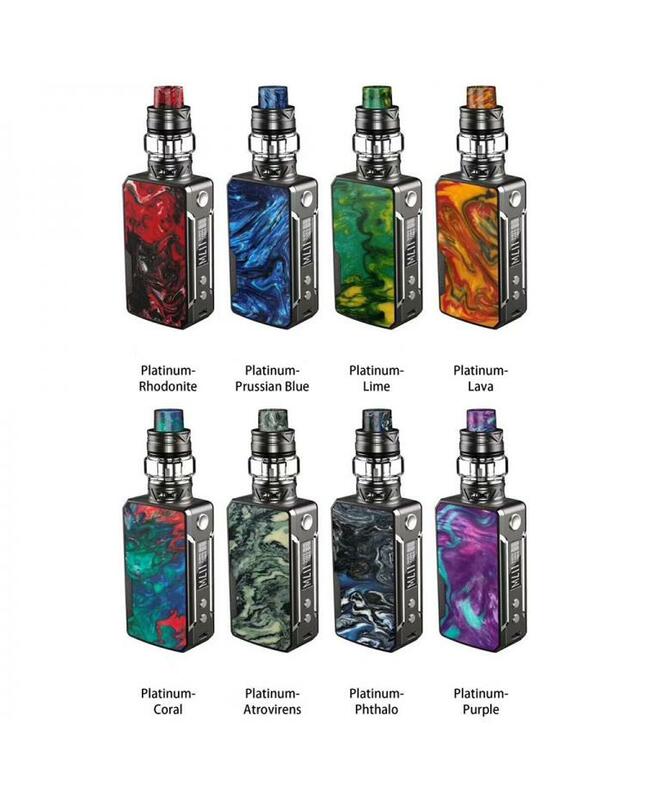 the fit mode can protect the tanks to the most with its intelligent matches of FIT 1/2/3. 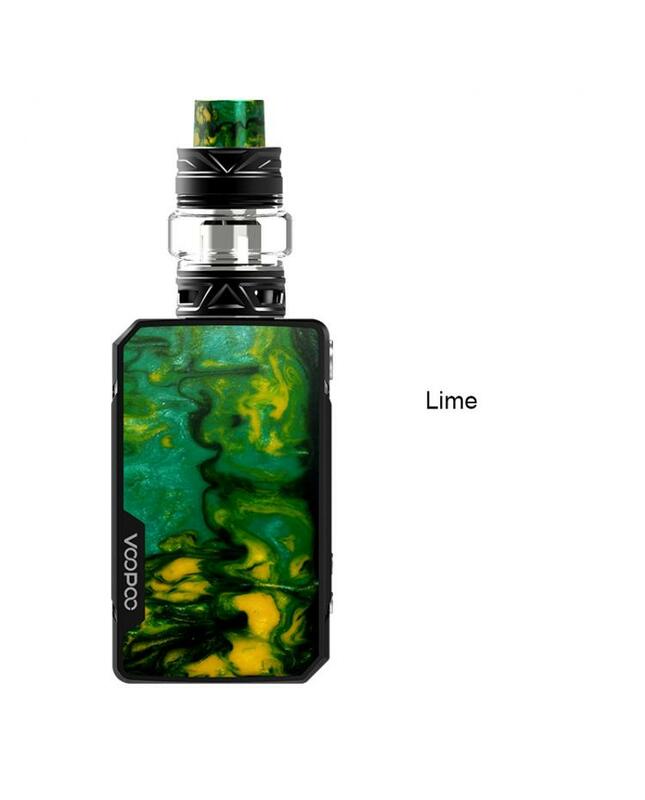 the Voopoo Drag Mod built-in 4400mah battery and max output 117watts support resistance as low as 0.05ohm. 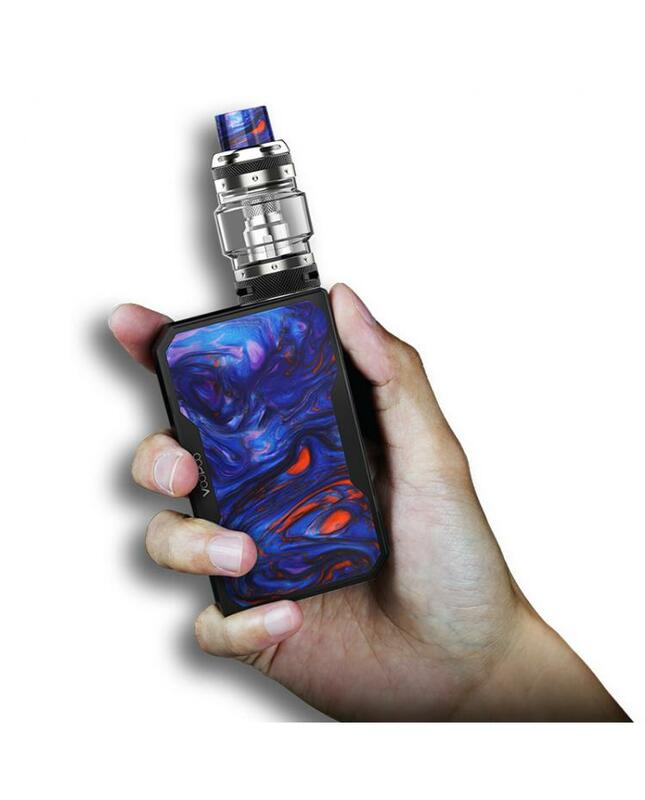 the Uforce T2 sub ohm tank can hold 5ml e juice, with convenient top e juice refill design, it can effectively prevent ejuice leakage by pushing the top cap and filling in e-liquid, which is more convenient and clean. 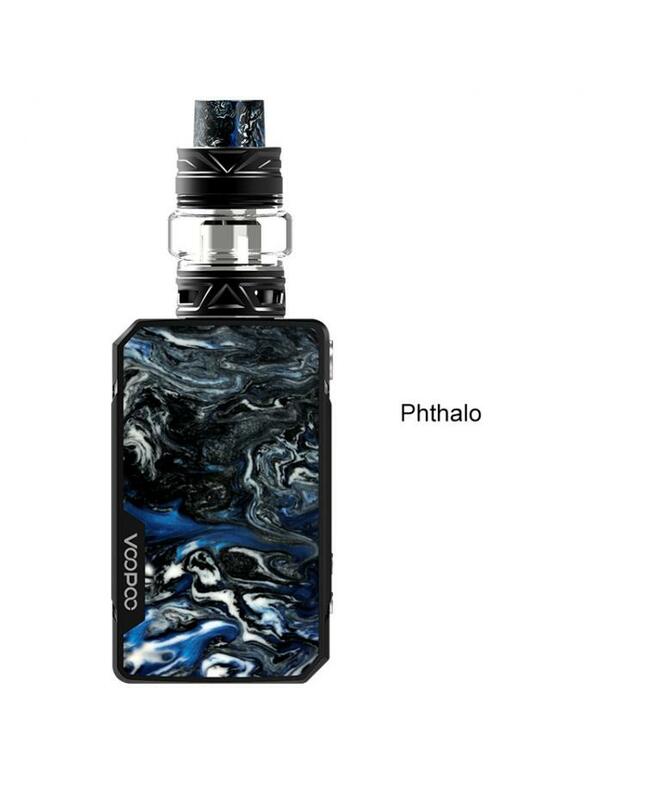 the new sub ohm tank equipped with P2 and N1 mesh coil heads, allow the Drag Mini kit fire up to 100watts, will deliver rich flavor and the large cloud of vapor.